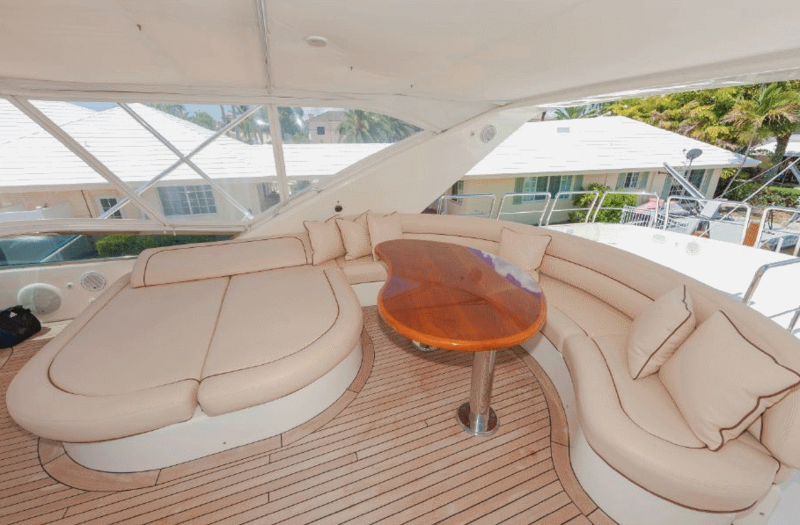 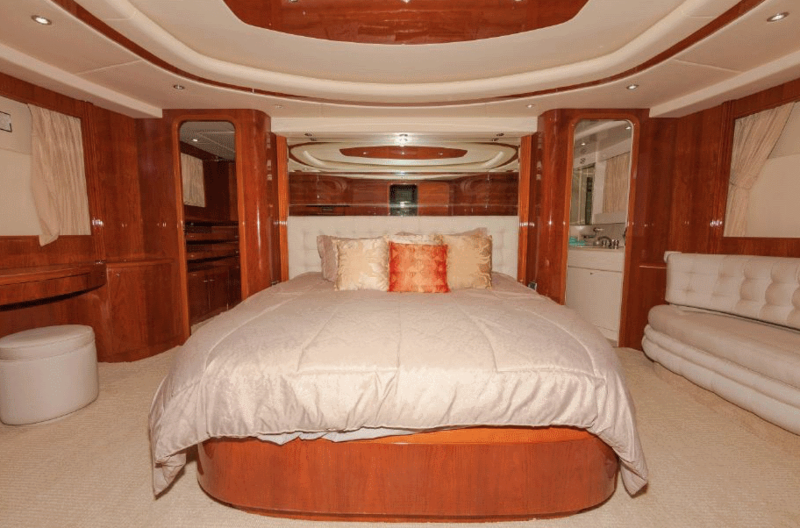 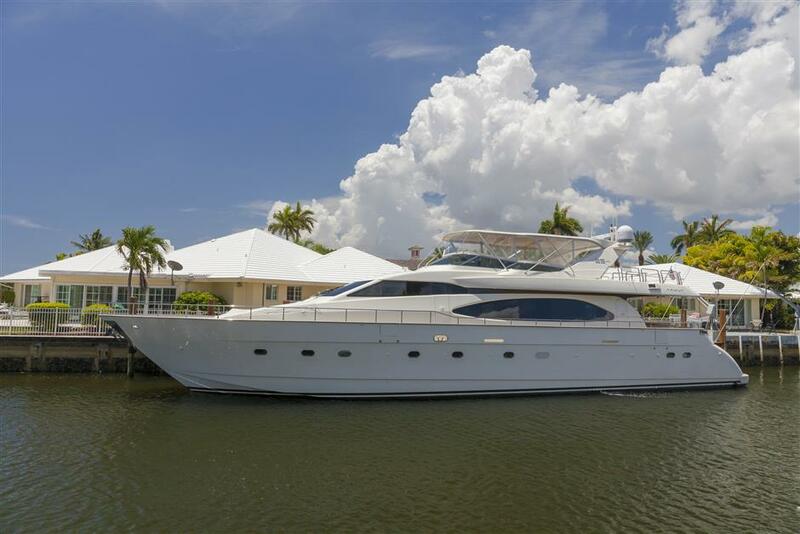 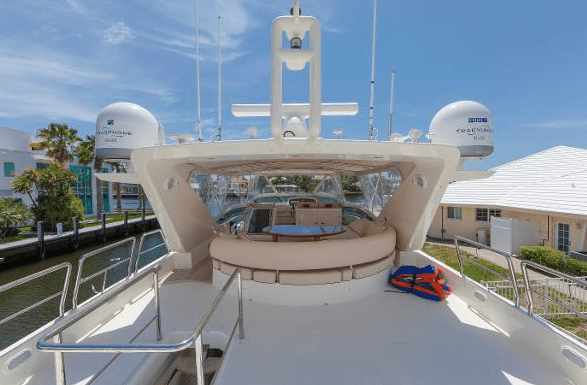 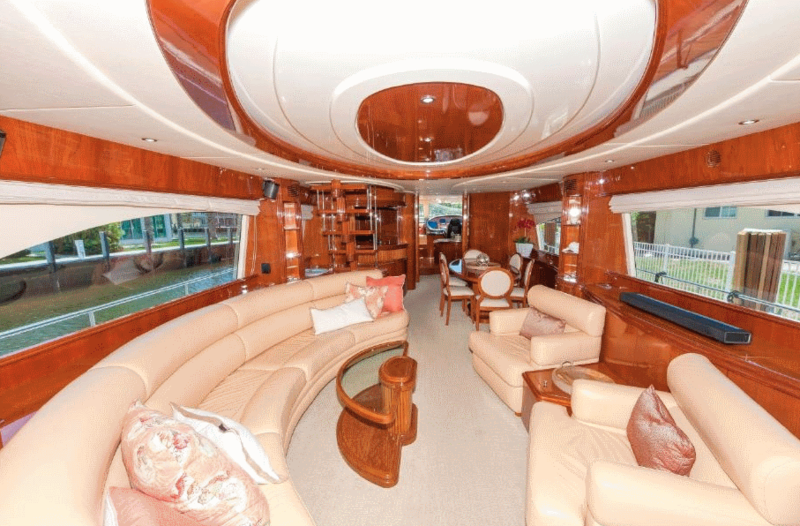 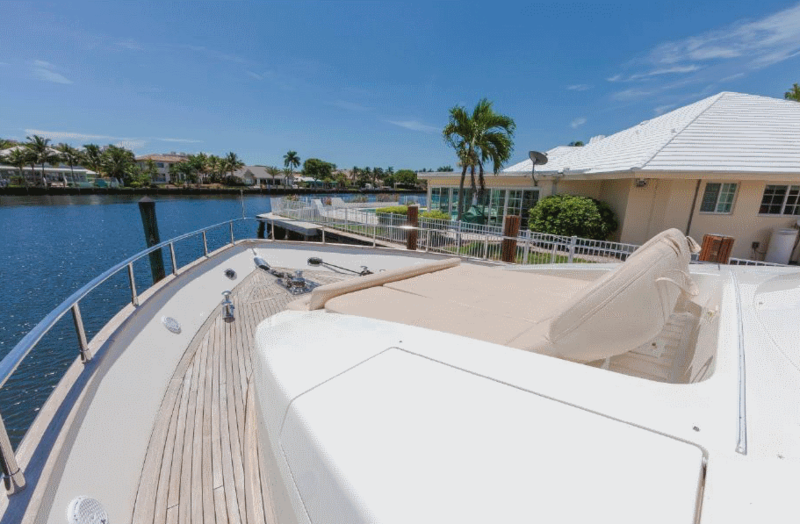 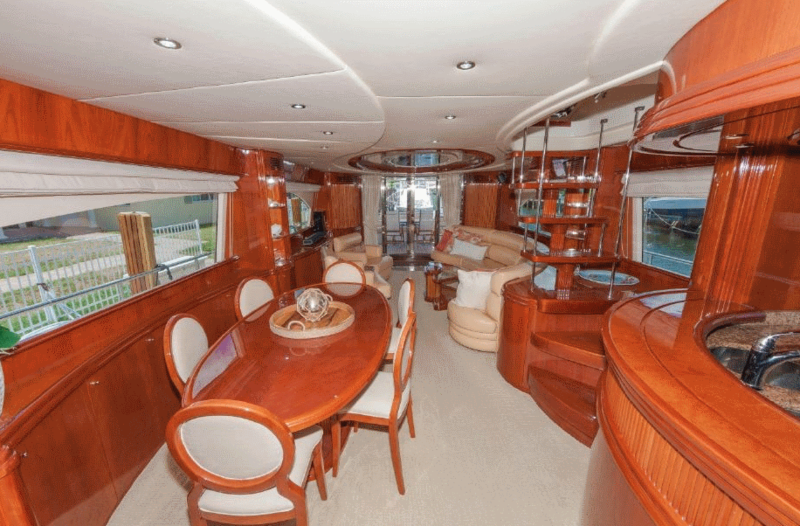 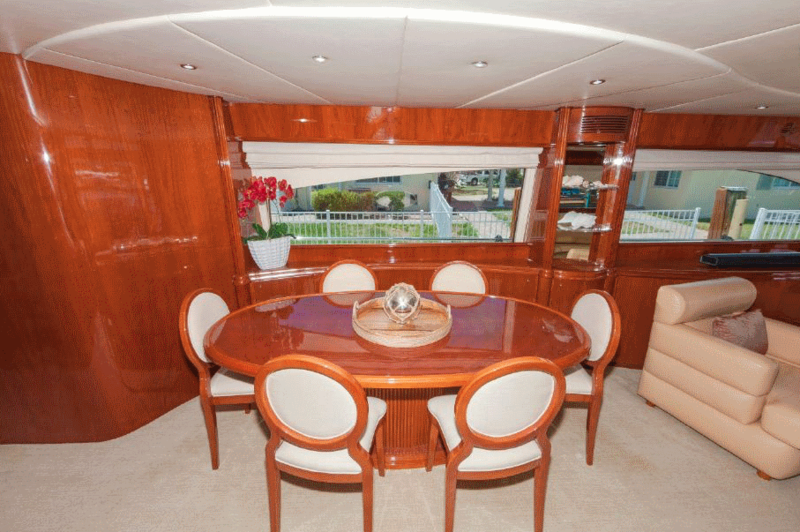 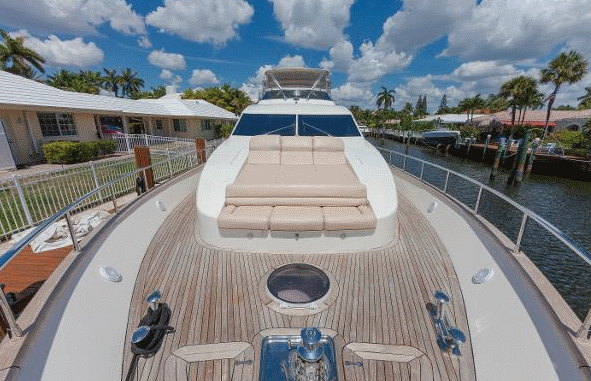 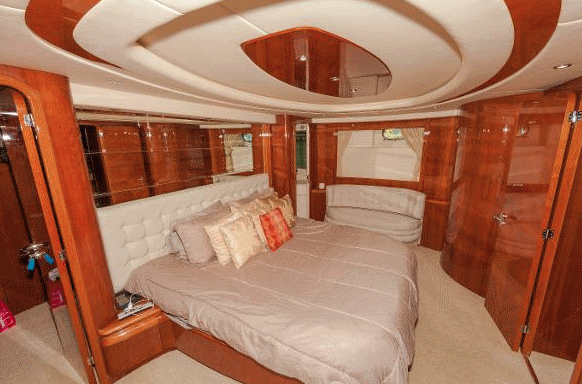 Experience Luxury Aboard Our 85′ Azimut Motor Yacht! 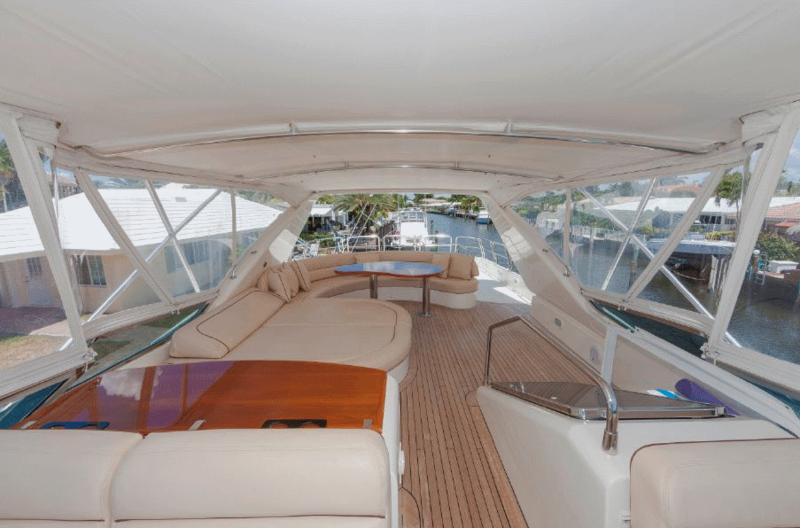 The 85′ Azimut is a yacht of peerless elegance in its exterior design, also offering exceptional livability. 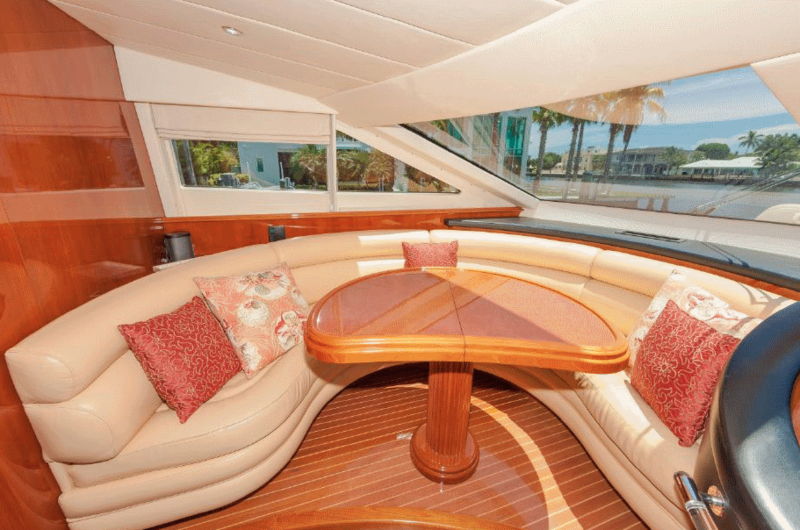 Gracefully sinuous lines mark out spacious interiors catering specifically to the many needs and desires of life at sea.